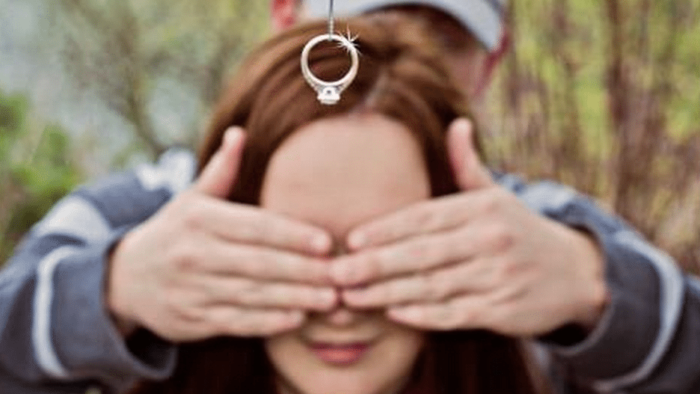 Are you struggling to find the right proposal to which your girl would say yes? Well, we must agree that you have a hard task in deed, because women usually are hard to please and kind of moody. But, don’t worry, you will surely find the right way through which you will propose to your girlfriend. Everyone knows that a woman would say yes to a big engagement ring, having on top of it an enormous precious stone, if possible diamond. After all, diamonds are a girl’s best friends. 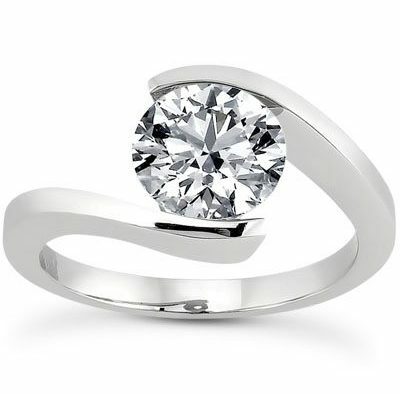 Also, this engagement jewel shouldn’t look cheap; so try to find something both delicate and pricey. We are not saying that your loved one is a material girls, but the fact is that she would surely love to brag about with something “expensive”. So, allow her the chance to do so, and you will surely get on a pedestal in front of her best friends. If she always complains about the fact that you never surprise her with something romantic, then this is the best moment to offer her a great surprise. So, prepare something that will blow her mind: write your proposal on the sky, if you want to have as many witnesses as possible, or do something more intimate, like writing this question using rose petals. Anyway, you know her best, and you are the only one who knows what would please her, the most in the entire world. Also, do not hurry, i.e. if you are dating only for six months and then you will suddenly pop the question you might frighten her and send her away. Be patient, allow your relationship to develop, get to know each other well, and then the question will be well received. Don’t worry! If she loves she will always be there for you; therefore show her that you are a real man, who knows what a lady requires. Oh, and don’t make it public, unless you have plans together. I believe you don’t want to risk to: get a rejection, in front of everybody. You can afford to shout it out loud, only if you have a strong and long relationship. In the end, you should keep in mind the fact that you must be romantic and prepare your girl a memorable moment, in order to get the positive answer. So, listen to our pieces of advice, and you will see that you won’t regret it, but you will appreciate it very much.